Great for Dining out or at Home. 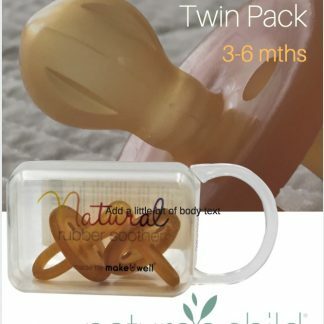 Giving your baby organic food? 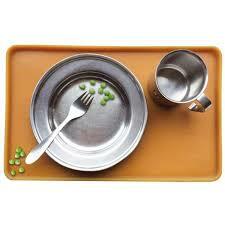 What about their place mat? 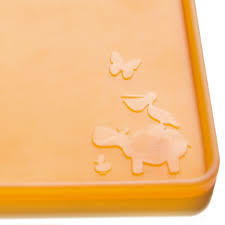 This 100% natural rubber place mat with raised edges from Hevea is just what we have all been waiting for. 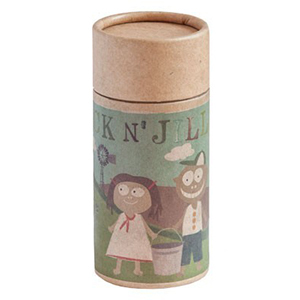 Includes a BAND so the place mat can be folded for on the go which makes it ideal to take to the cafe or friends homes. 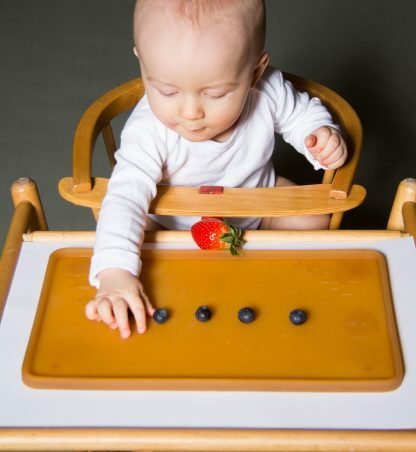 PLAYTIME – Baby’s Feeding Mat can also be used at an Activity Mat. 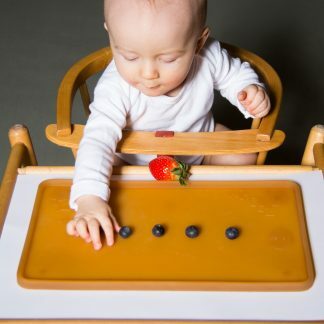 Baby will enjoy playing with toys on the Feeding Mat. 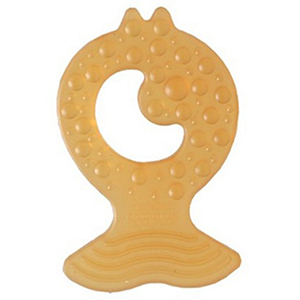 Pick a toy from this list of baby play time toys. 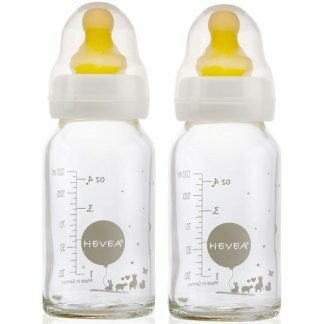 The Hevea Baby Placemat is unique as it is the only non plastic vinyl BPA option that we can find for babies. 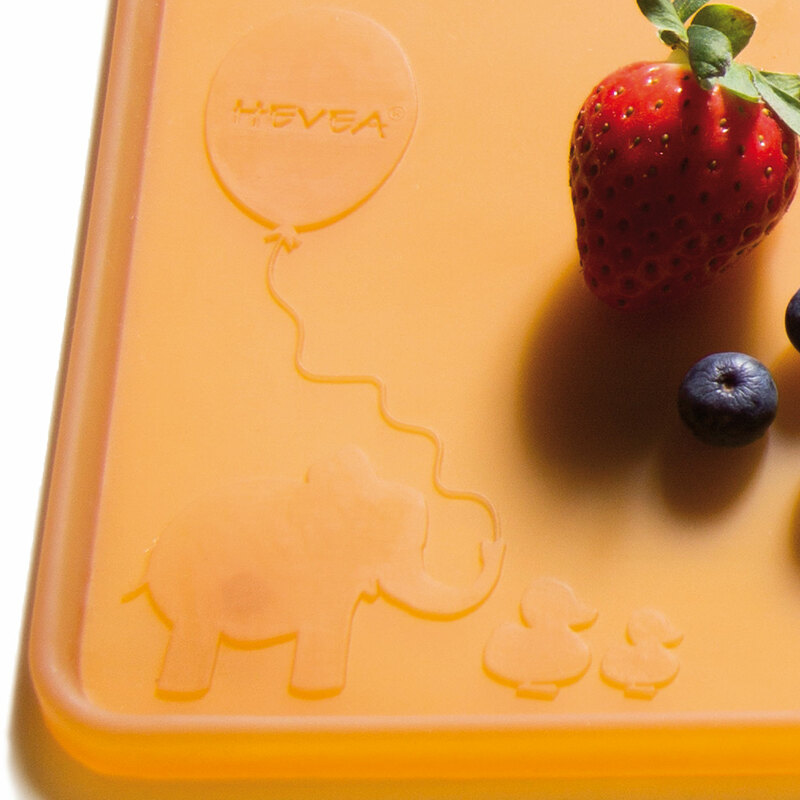 Hevea placemats come with a really lovely rubber band in the box so you can roll up the mat and carry it in your bag when you are on the move. Such a great idea for dining out with little ones. 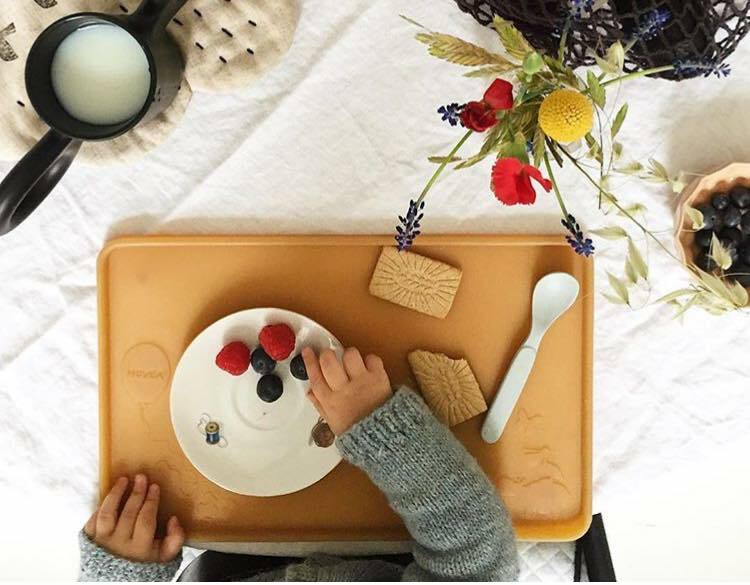 Our non toxic placemat allows your little ones to enjoy eating, without making a big mess around the table. Our company name Hevea is from the Latin name for the rubber tree, Hevea Brasiliensis. The natural rubber it produces is the foundation of our product range. Using natural rubber, rather than synthetic rubber made from oil, acts against climate change by increasing the number of trees and cutting back on the use of fossil fuels. 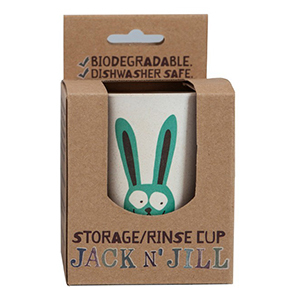 This meets the Nature’s Child Standard Product Criteria.